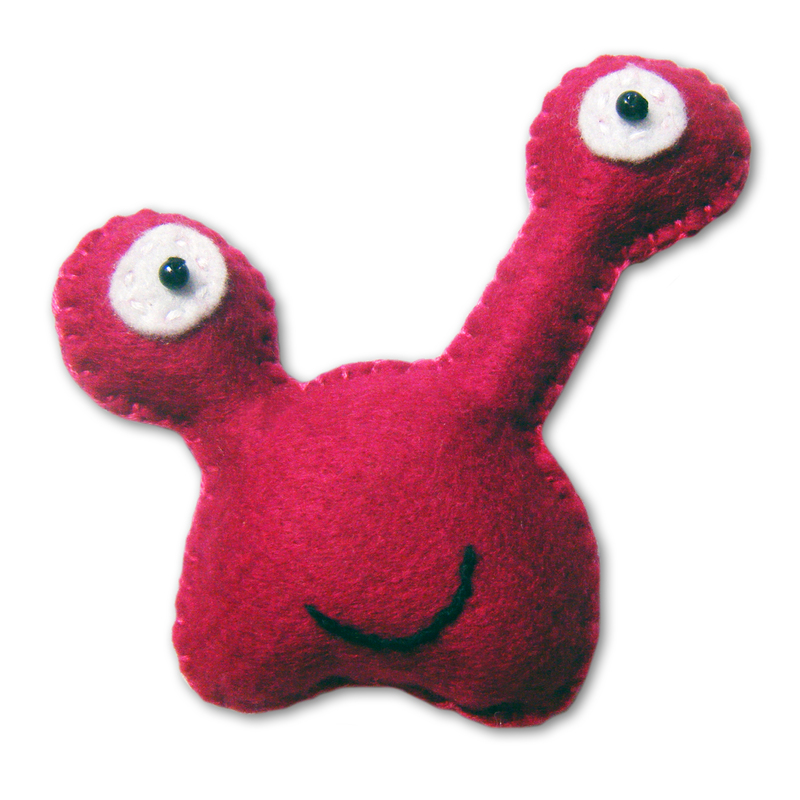 Our popular Babua (mini) toys are available as a set of 10 for a discounted price. A random assortment of monsters and colours will be sent. 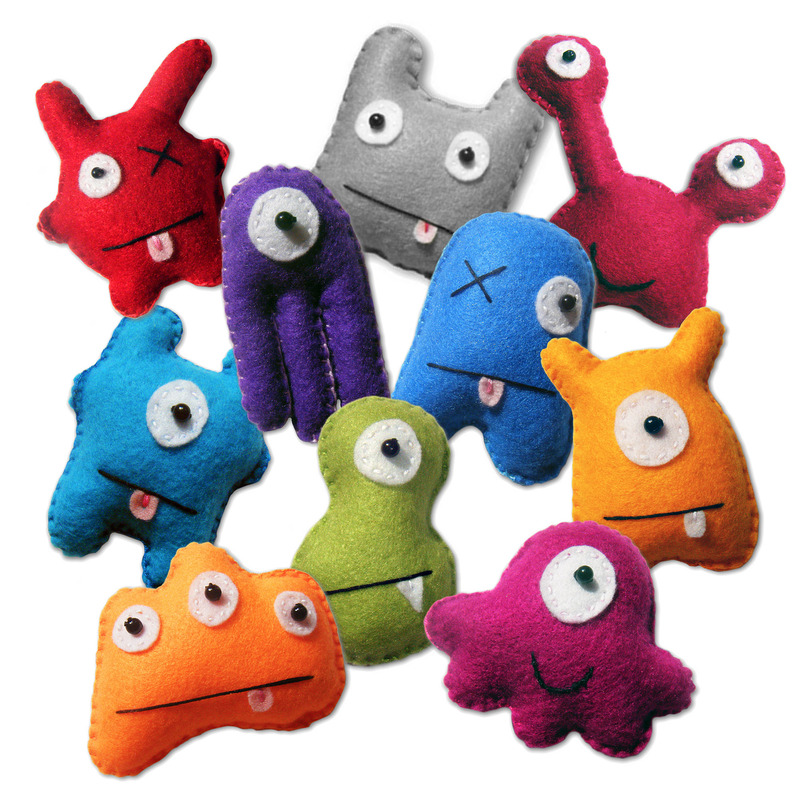 Our colourful handmade plushies – in miniature! 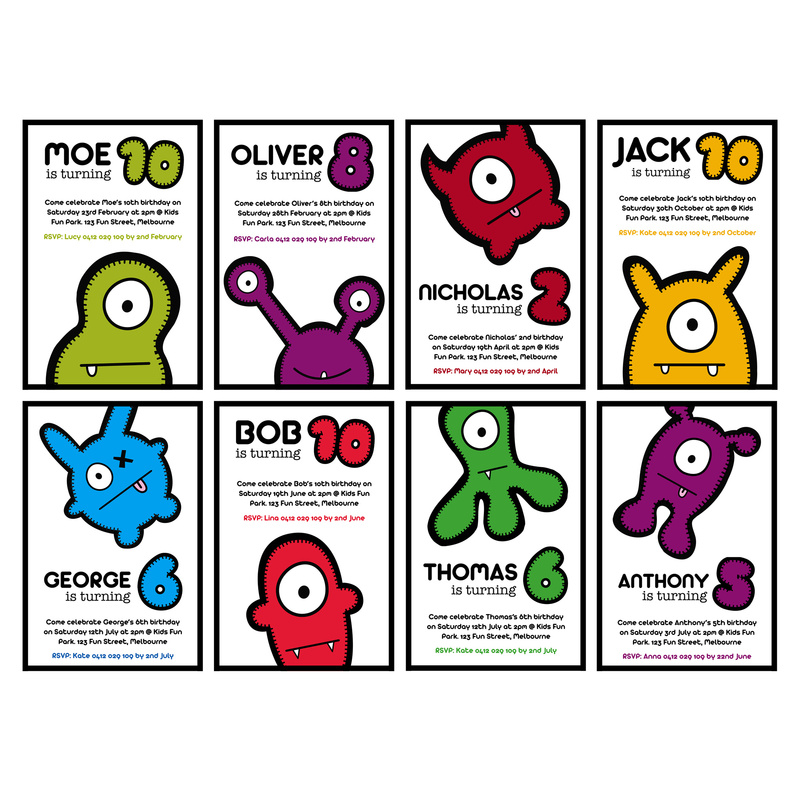 The Babua (mini) range comprises 10 mini monster designs available in a wide range of colour options so you can truly make them yours. 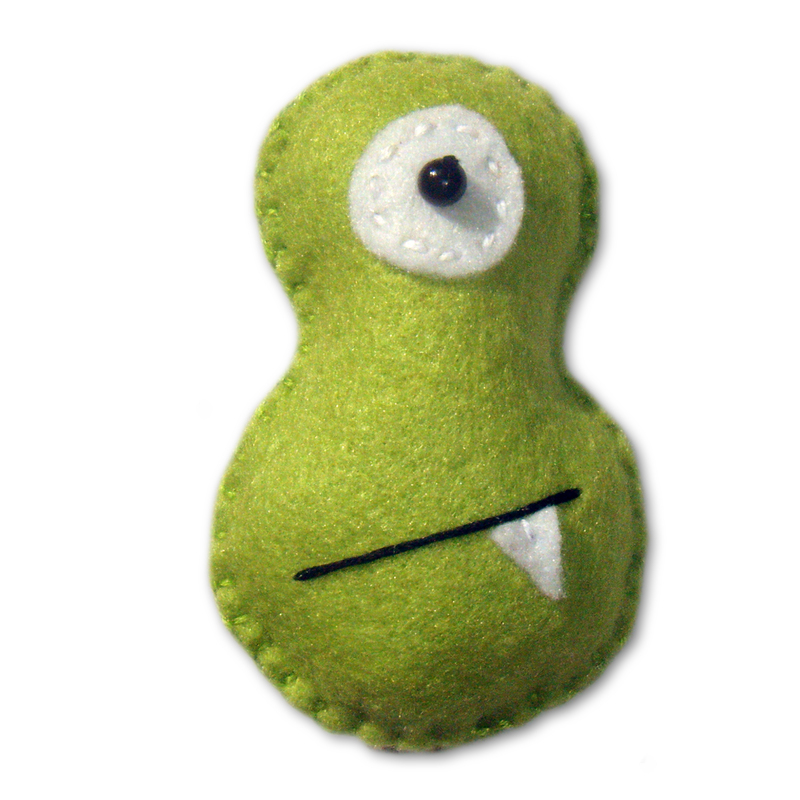 Each monster is approximately 10cm/4inches tall and completely handmade in Australia from quality materials. 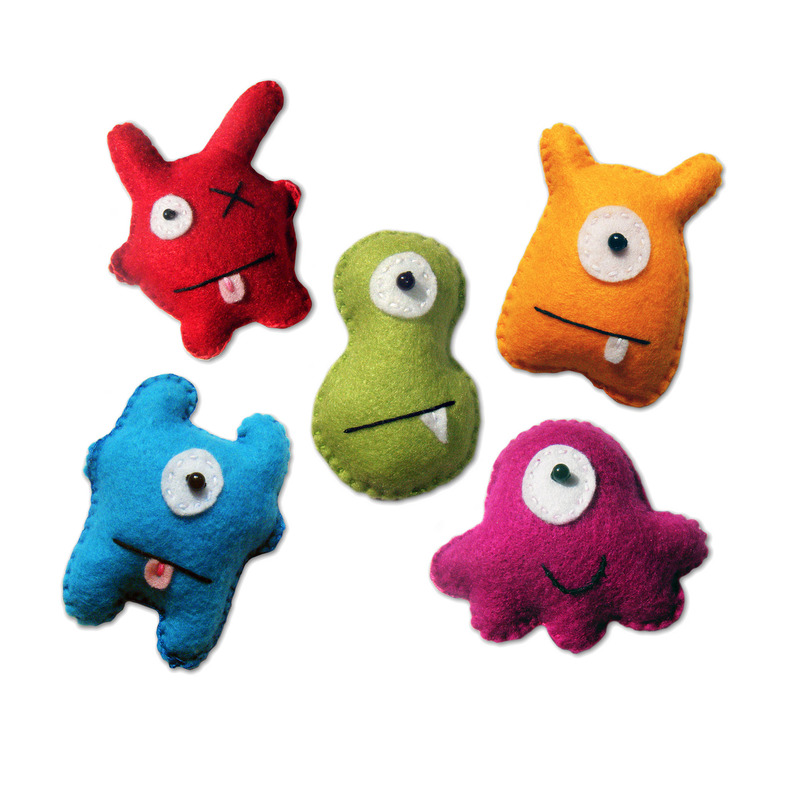 These little monsters make great party favours or stocking stuffers. Also available in a keyring – great for hanging on school bags or a set of keys.